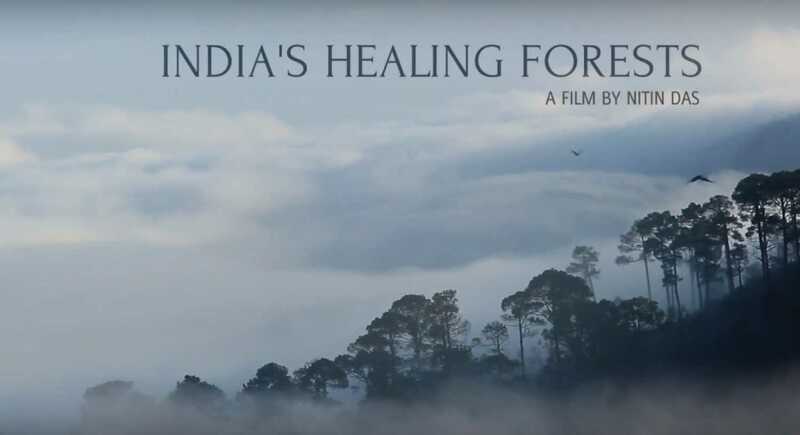 The Film travels across some fascinating forests of India to explore the amazing ways in which nature affects our body, mind and spirit. It uncovers some ancient wisdom and examines new findings, through inspiring stories of people whose lives are intricately woven with forests. Nitin Das runs an independent production house that specialises in creating films with socially relevant themes – films that tell stories of uncommon people and extraordinary places. His Youtube channel has over a 100 million views. Nitin is an Asia Society Fellow, being one amongst 21 people chosen from across Asia each year. 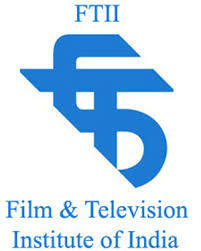 He has also won a special award by the British Council for creative entrepreneurship in the social sector.